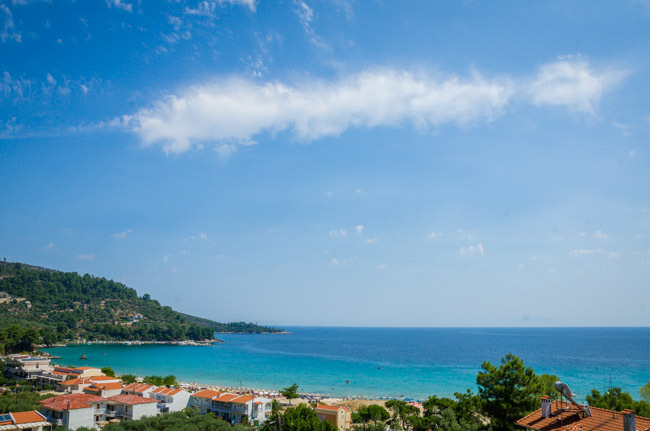 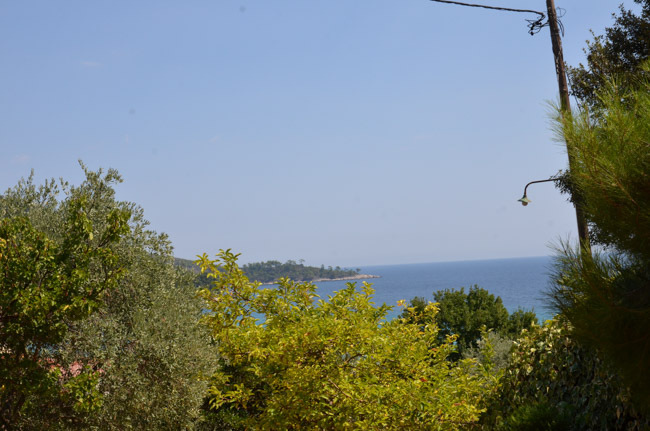 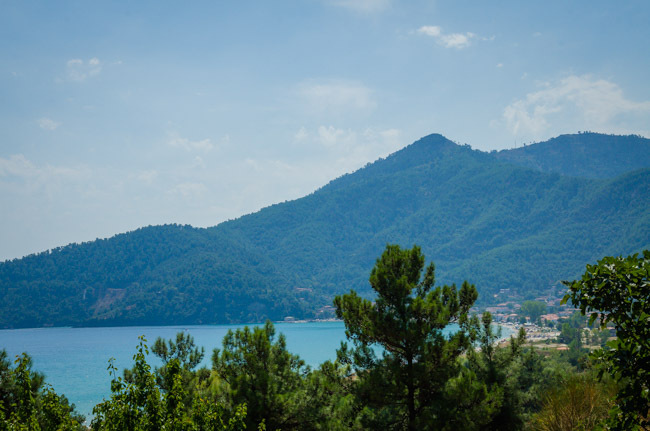 Nikos Rooms is situated in the most well-known area of the emerald island of Thassos, Golden Beach. 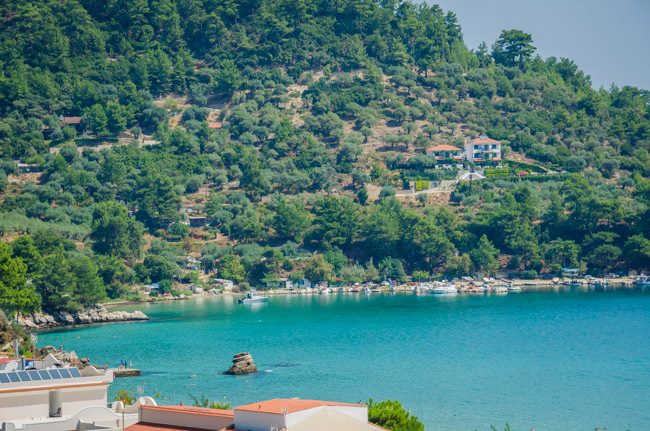 Golden Beach, famous for its spectacular clear waters as well as its shore with the thin sand stands magnificent in front of Skala Panagia village, only 11km away from the capital and the main port of the island, Limenas. 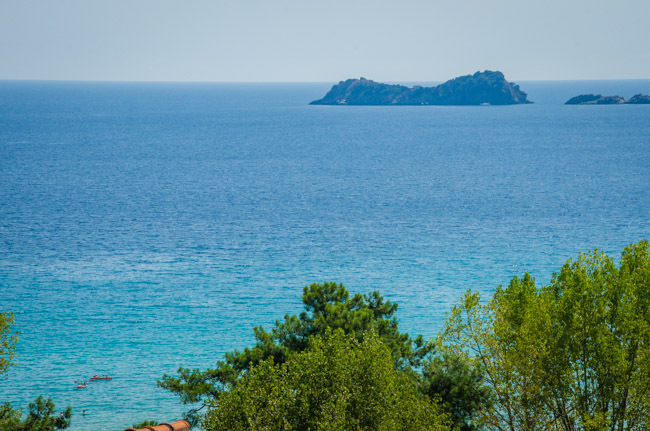 Golden Beach and Skala Panagia village consequently, attract the biggest number of visitors on Thassos during the summer months, therefore are well-prepared to welcome them. 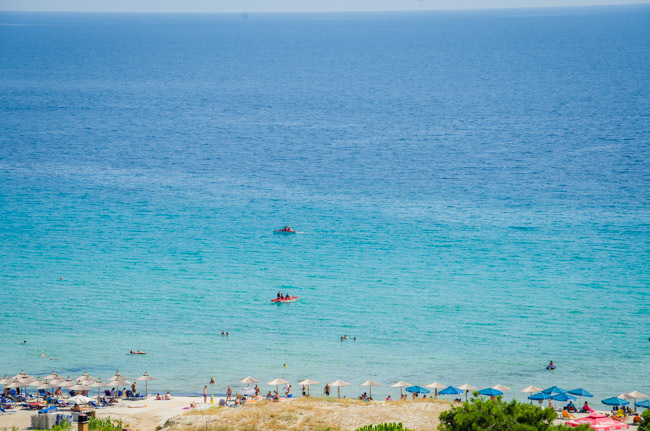 In the area of Golden Beach you’ll have easy access to supermarkets, souvenir shops, gas stations as well as many restaurants, taverns and cafés by the sea. 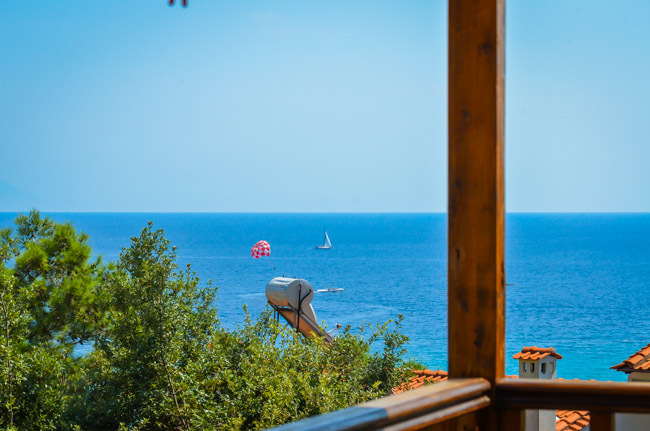 Nikos Rooms, hidden in the verdant natural environment of the area is the ideal choice for those of you who are looking for a cozy accommodation near the one of the most spectacular beach in the Mediterranean, Golden Beach!